Come few more years, and you find Interlaken 2017 pics in the same file as skiing in Norway 2012 pics (= while destroying some files to make more space to the new software update). Oh well, might be just me. Nevertheless, now it’s all organised again and good thing is I also found the gems I was initially looking for. Like this. It was a very good bike ride to the beach. 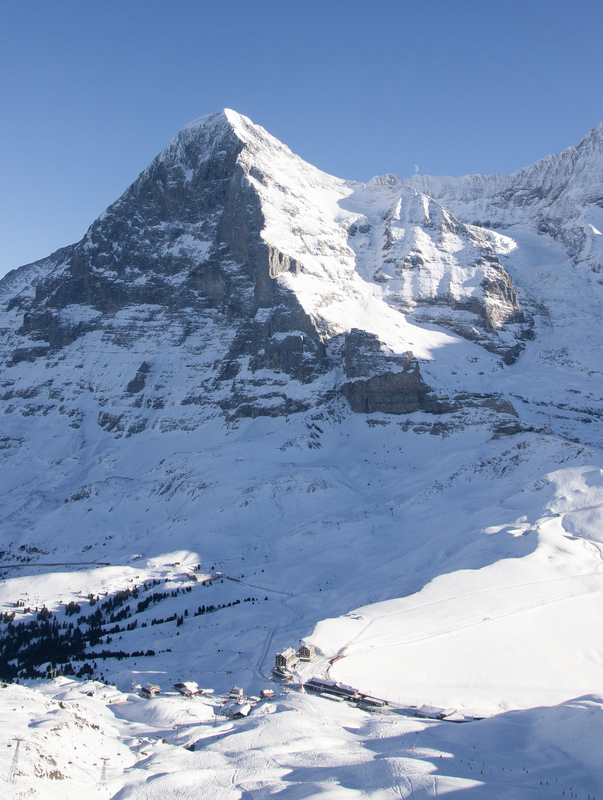 Greetings from the Swiss Alps, Berner Oberland (Jungfrau Region). It was a good day on Saturday, with these views. 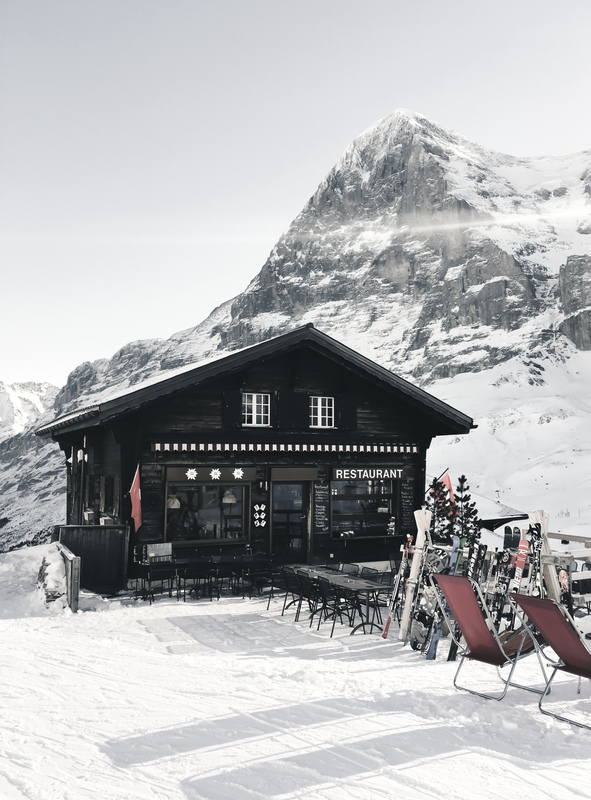 This is a traditional Swiss mountain restaurant and that big one behind is The Eiger North Face (Eiger-Nordwand the tallest – 1800m – north face in the Alps). Recommended for the hungry ones: Käseschnitte. For the sporty ones: Alpine climbing. Or both. 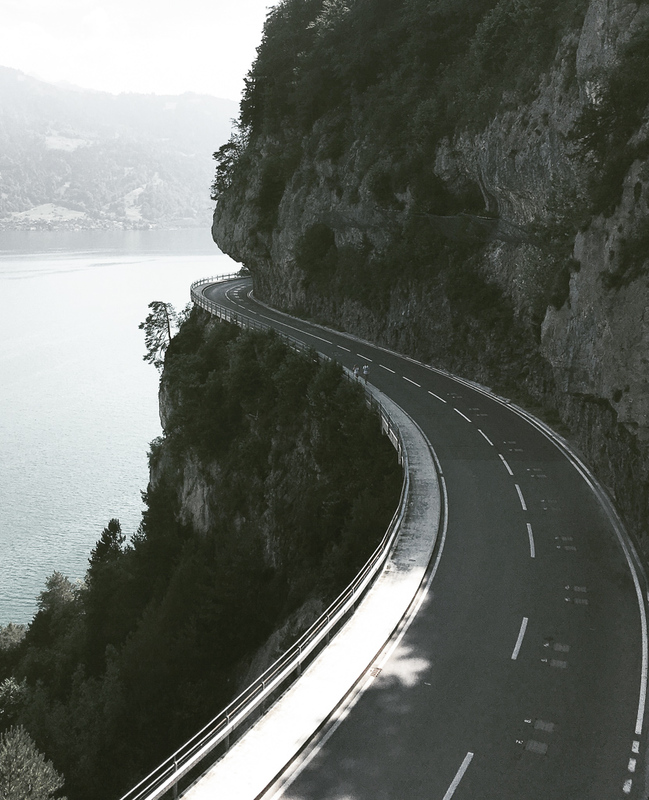 Had to do a trip across half the country again – to good old Jungfrau Ski Region. Though didn’t really have to, wanted to, was invited to and went for few nights and the first day of skiing for this season. Noticed how I clearly haven’t trained enough for this kind of sports and also damn it was cold (even for a Finn). But it was beautiful as hell Swiss Alps at their best. 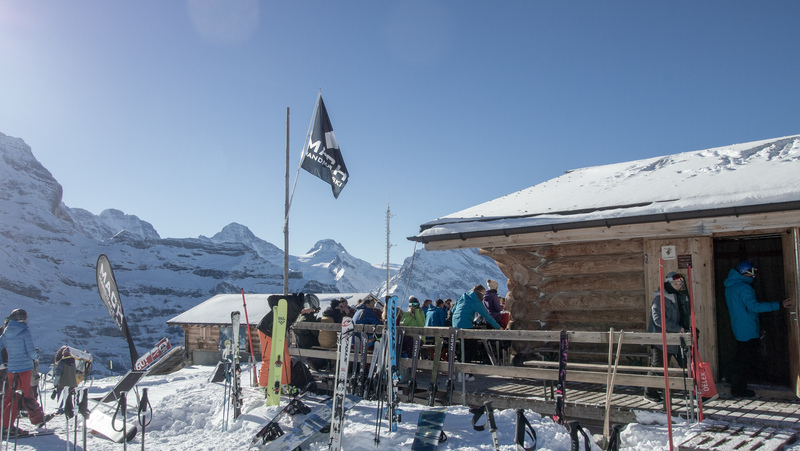 And it was sunny, there was hot chocolate and bratwurst and after ski beer and one of the best parties of the year in Interlaken after the after ski. As a pro tip, if and when going to ski here, check the accommodation+ski pass packages. Might give you a “free” night with breakfast for the price of day’s ski pass. Me spoiled kid could – this time again – enjoy the hospitality of friends. A friend with these views is definitely a friend to be grateful for. And a very lucky friend.